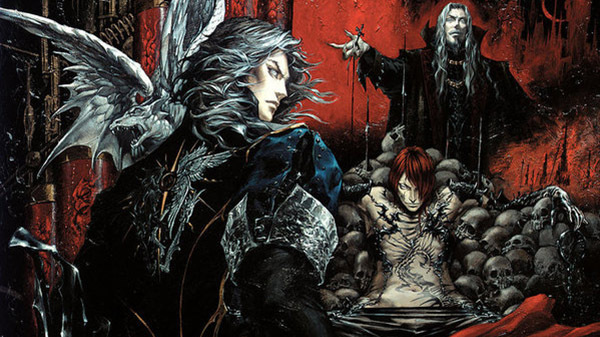 Castlevania compilation in the works? Australian Classification has rated a title called “Castlevania Anniversary Collection” from Konami. Castlevania will celebrate its 33rd anniversary in 2019. The first entry in the series, simply titled Castlevania, launched for Famicom on September 26, 1986 in Japan. A title with the name “Castlevania Anniversary Collection” has yet to be announced. In related news, last week the still unannounced “Konami 50th Anniversary Collection: Arcade Classics” was also rated in Australia.